Traveller Made®, the network community of luxury travel designers, is announcing today a partnership with the five star luxury hotel brand, MAYBOURNE HOTEL GROUP. 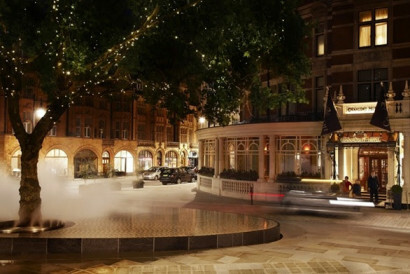 “Maybourne Hotel Group has joined Traveller Made with three iconic London properties. Claridge’s, the Connaught and the Berkeley, world-famous landmarks in the history of hospitality, have achieved the tour-de-force of remaining true to a timeless sense of English elegance, of perpetuating a supremely tailored service but with a friendlier contemporary touch, and blending effortlessly the everlasting British classic style with modern glamour and chic. 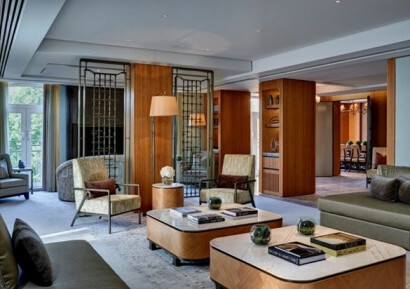 Michelin-starred cuisine in each hotel, stunning design and outstanding amenities culminate in a tremendous guest experience in the very heart of London. We are privileged to welcome Maybourne Hotel Group and their legendary properties at Traveller Made,” says Quentin Desurmont, President of Traveller Made®. 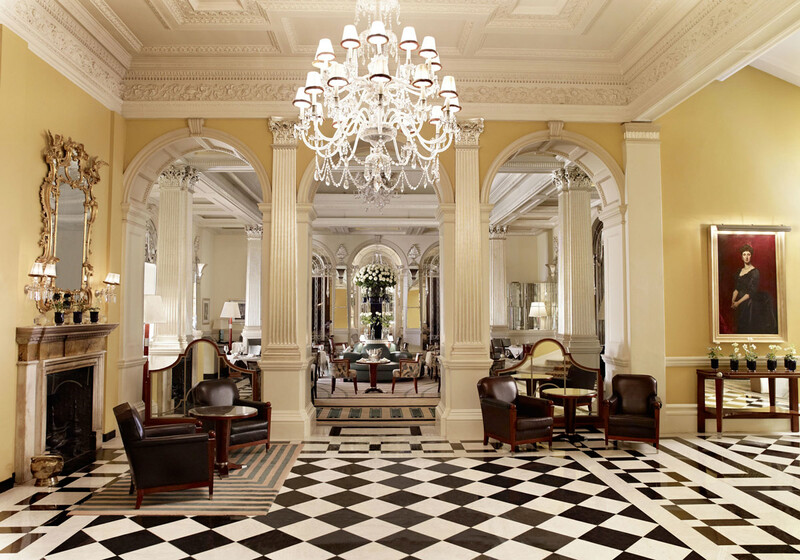 Maybourne Hotel Group owns and manages Claridge’s, the Connaught and the Berkeley, three of the world’s most legendary luxury hotels, located in the heart of London. Maybourne Hotel Group is committed to inspiring extraordinary experiences that reflect the individual nature of its hotels, its guests and its staff whilst maintaining a timelessness and intuitive service style that are the hallmarks of its properties.